I think that the baking soda and table salt is soluble with vinegar and I think that flour and powdered sugar is not soluble . 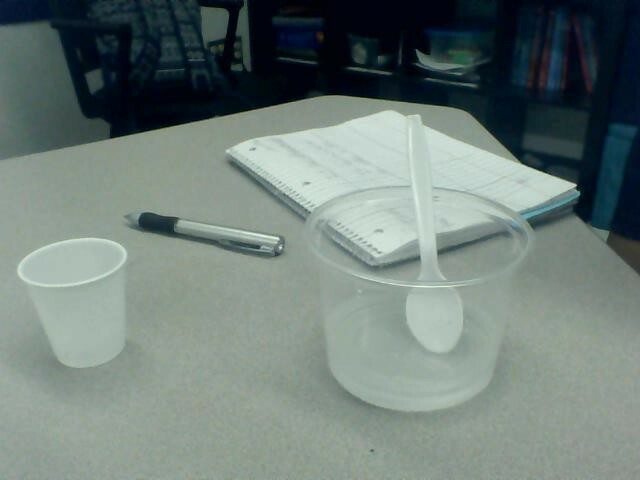 step 1: pour the baking soda into the cup of vinegar. 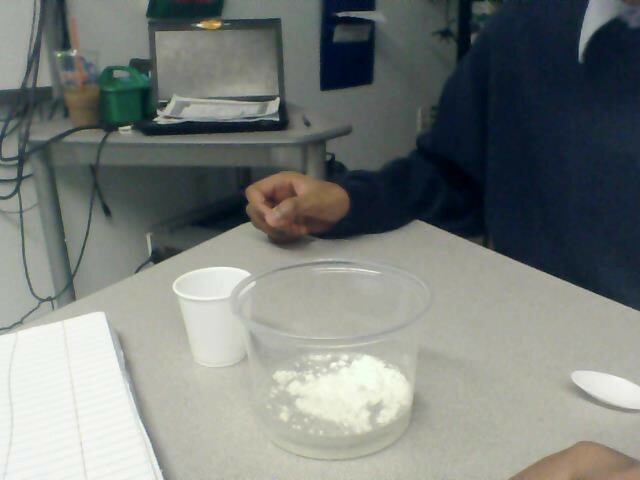 step 2 : take a picture of the baking soda in the vinegar. step 3: stir the cup for 2 minutes. 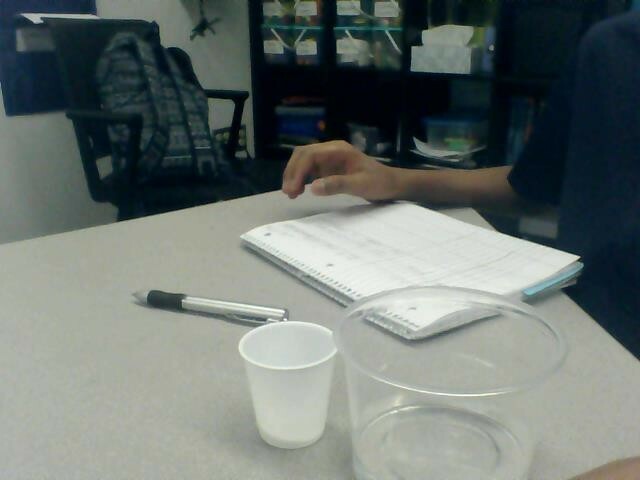 step 4: observe the cup to see if the vinegar was clear and the substance were dissolved. step 5:repeat steps 1-4 for the powdered, table salt, and flour. the water was clear and the baking soda smelled funny. the water was dusty and cloudy also has a strong smell. the flour became to spread and began to be mushy. 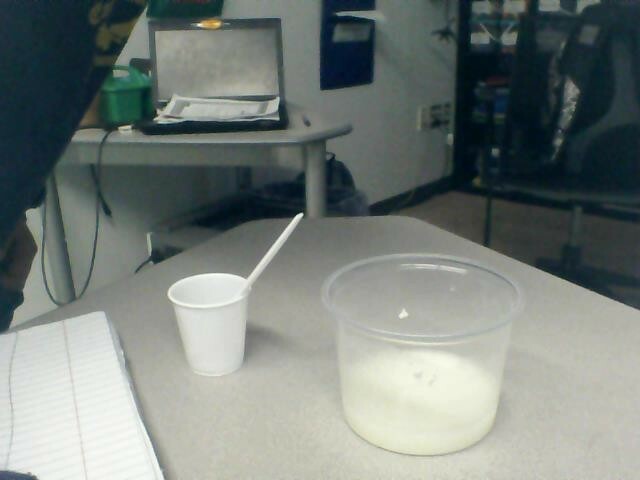 it turned into liquid white milk cause that what it look like. the water was clear but then when I pored it was kinda clear. after I stir it made the cloudy and smelled strong. 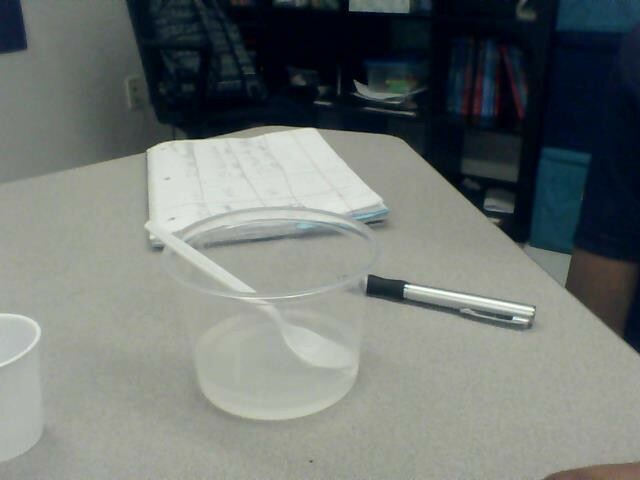 the water was clear but when I poured it in it was cloudy. the water wasn't clear and it smelled.